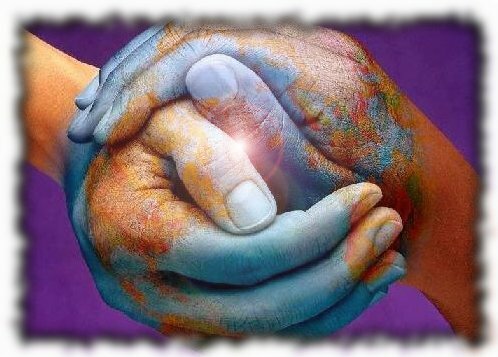 UNITING CHRISTIANS FORUM AND CHAT :: DEBATES/DISCUSSIONS :: Earth. Round or flat? by Christ is My Life!